For the crew of the Starship Enterprise, the “Tricorder” was an essential tool, a multifunctional hand-held device used to sense, compute, and record data in a threatening and unpredictable universe. It was a cornerstone of Star Trek tech. It simplified a number of Starfleet tasks by beaming sensors at objects to obtain instant results on the objects makeup and composition. However, the Tricorder may not longer be science fiction. 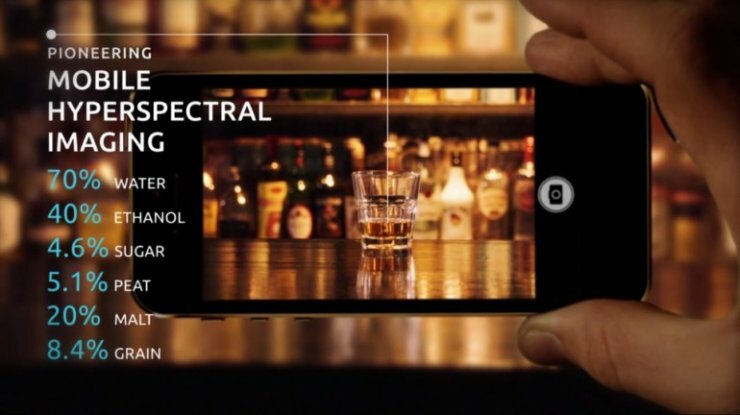 An invention by Tel Aviv University researchers may be able to turn smartphones into powerful hyperspectral sensors that are capable of identifying the chemical components of objects from a distance. Prof. David Mendlovic of TAU’s School of Electrical Engineering and his doctoral student, Ariel Raz, have combined the two necessary parts of this invention: an optical component and image processing software. Prof. Mendlovic and Raz, together with a team of researchers at the Unispectral Technologies firm, patented an optical component based on existing microelectromechanical or “MEMS” technology, suitable for mass production and compatible with standard smartphone camera designs. The combination of this optical component and newly designed software go further than current smartphone cameras by offering superior imaging performance and hyperspectral imaging capabilities. “The optical element acts as a tunable filter and the software — an image fusion library — would support this new component and extract all the relevant information from the image,” said Prof. Mendlovic. The imaging works in both video and still photography, he says. 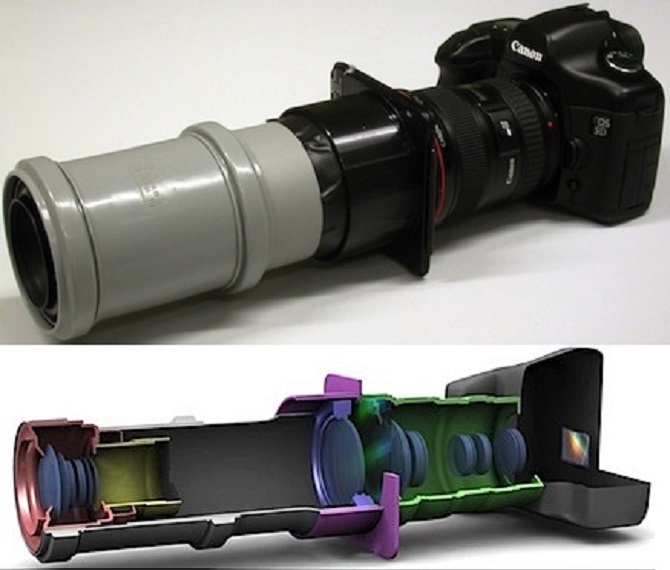 Hyper-spectral camera lenses were previously created, but they were rather bulky. Ramot, TAU’s tech transfer company, consolidated key intellectual properties and financed the engineering team to proceed with R&D and the business development. Unispectral’s funders include the Momentum Fund, which is backed by Tata Group Ltd. and Temasek, an investment company based in Singapore. Another key investor is the flash memory firm SanDisk. According to Prof. Mendlovic, Unispectral is currently in advanced discussions with major smartphone makers, automotive companies, and wearable device makers to move the technology forward. Provided by Tel Aviv University.